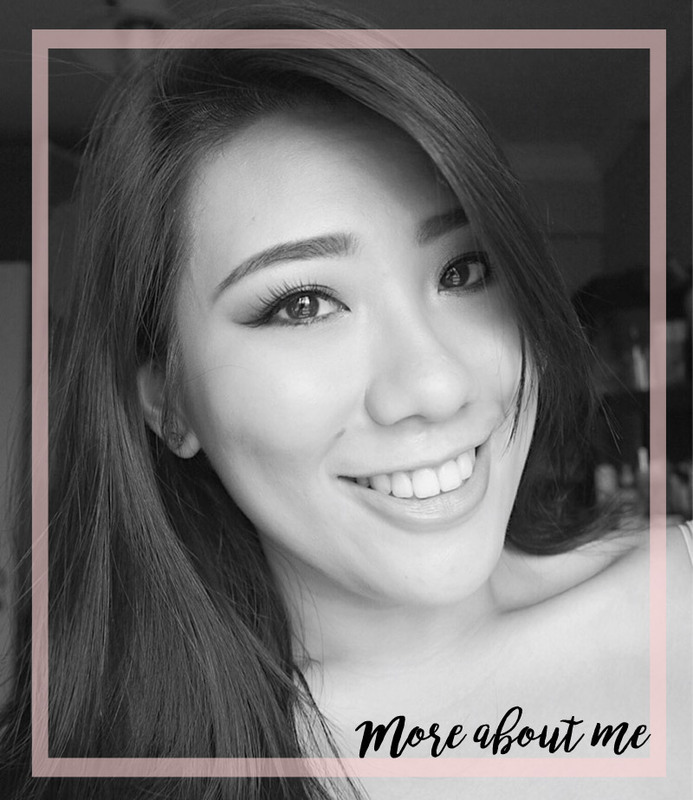 Jet Setting | Explore the Shilla Beauty Loft at Changi Airport with Me! Recently, I had the amazing opportunity to check out Shilla's Beauty Loft at Changi Airport,Terminal 3! The Shilla Beauty Loft is the first luxury spa concept in a duty free store in the whole world and the prestige brands offering these services are Chanel, La Prairie, Dior and SK-II. This takes travelling to a whole new level as we all know, flights are not as fun as the trip itself and it never hurts to indulge a little before cooping ourselves up in the plane for hours! Just thought I'll share some pictures of my experience with you right here! My first stop was the Luxury Skin Care Bar By La Prairie. Super fancy and I love the set up. There are light refreshments provided - juice, coffee, champagne - while you wait for your appointment. You know me, I had to have a coffee. Here, you can experience one-on-one skincare consultations and receive personalised skincare recommendations. Here I am getting ready for my hand massage! From what I know, you can receive a complimentary hand massage when you purchase any La Prairie products from the duty free store below. The hand massage was super relaxing and my hands (which are usually dry and crinkly - sounds disgusting but no shame) felt really soft and hydrated. Note to self, moisturising them hands is a necessity. La Prairie also provides various facial treatments and a complexion perfection makeup. These services are by invitation only so I highly recommend dropping them a call before! 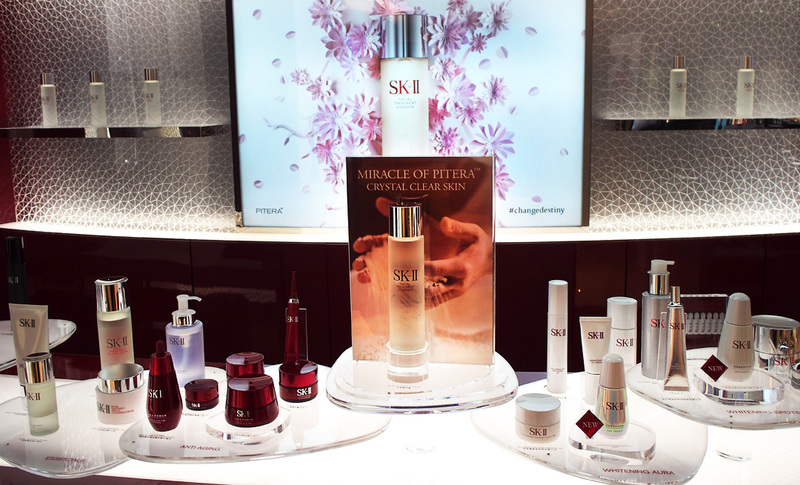 Next, I headed over to the SK-II Pitera Lounge where I had their signature Pitera Essential Facial (45mins). Fun fact, this is the only airport in the world with an SK-II lounge facility! I love the idea of treating yourself with a facial to relax and calm the nerves before taking off. Did not really take pictures during the facial but right after, I had a skin consultation using the SK-II Magic Ring! Results were not as bad as I thought it would be, but I love these as it really pin points the various aspects of skincare to look out for! There are numerous facial and facial treatment services as well as spa therapies to choose from. Prior booking for these services is advised, and walk-ins will be subjected to availability. My last stop was the Dior Beauty House where I had the lovely opportunity to be made over by Dior's makeup artist and trainer. Learnt a few tips and tricks from him and it is always nice to have your makeup done by a professional once in a while. There is also the full range of the Dior La Collection Privée, the most exquisite range of the House of Dior, with exclusive scents for men and women. This is once again the only airport in the world which features the full collection so definitely a point to keep in mind if you're a perfume junkie. They provide fragrance consultation as well. Here I was with the fragrance consultation, figuring out what are my favourite scents and which perfume from the La Collection Privée would be best suited for me. Other services include hand massages, flash facials and skincare and makeup consultation. Dior services are open to walk-in customers! Do drop by if you're jet setting off soon! I am flying off to New York next Thursday and am attempting to check in earlier so I can drop by again! Hope you enjoyed the pictures.